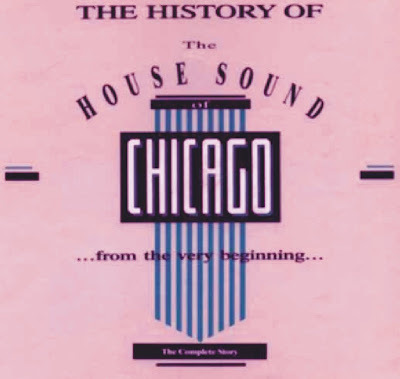 naijablog: Chicago House, over twenty years since..
And then I remembered Chicago House. Farley Jackmaster Funk, Steve 'Silk' Hurley, Frankie Knuckles, Rob Base. With classic tunes like Jack Your Body, Love Can't Turn Around, House Nation, You Used to Hold Me and Move Your Body, we would dance till 3am till the club closed. The combination of hi-hat, syncopated hand clap, female vocal and bumping bass rhythm would keep us in sidestepping motion for hours. We were sixteen and the world was new. The look was blazer and chinos, with a military emblem sewn onto the front. Acid House and E were yet two years away. Days that were those. jez thanks for this. this is pure memory lane. I am going to download and revisit my record collection. Derrick May, Juan Atkins, Transmat. Some of that stuff still sounds like The Future, even now!